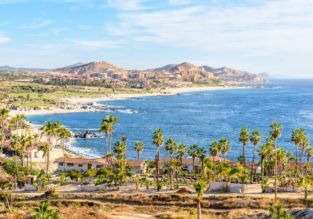 7-night stay at well-rated hotel in Puerto Vallarta + cheap flights from Chicago for $306! 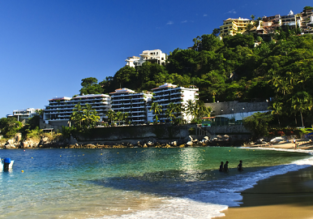 Check out this awesome 7-night package deal to Puerto Vallarta for only $306 per person (on 2 adults basis)! 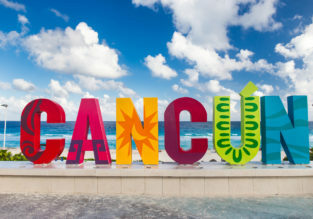 The price includes return flights from Chicago and accommodation in very well-rated hotel! 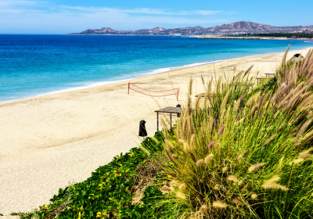 Cheap flights from Portland to San Jose del Cabo and Puerto Vallarta from just $256! 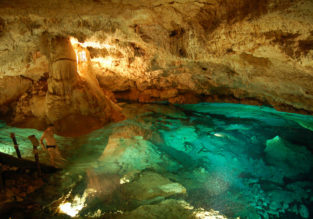 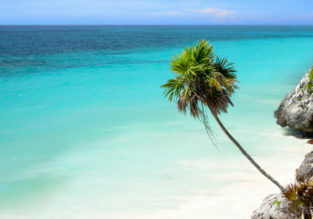 Cheap flights from multiple US cities to mystic Yucatan from just $211!